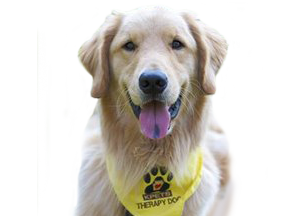 The demand for KPETS therapy visits is growing and we need more volunteers to train, screen and mentor new therapy teams. By becoming an Orientation presenter or Evaluator, you will enable us to better fill these requests with qualified therapy volunteers. The requirement for any leadership role with KPETS is a minimum of one year visiting experience with KPETS or a similar organization. For more information about becoming a leader, please contact Patti Overly at pattio@kpets.org or phone 888-685-7387.